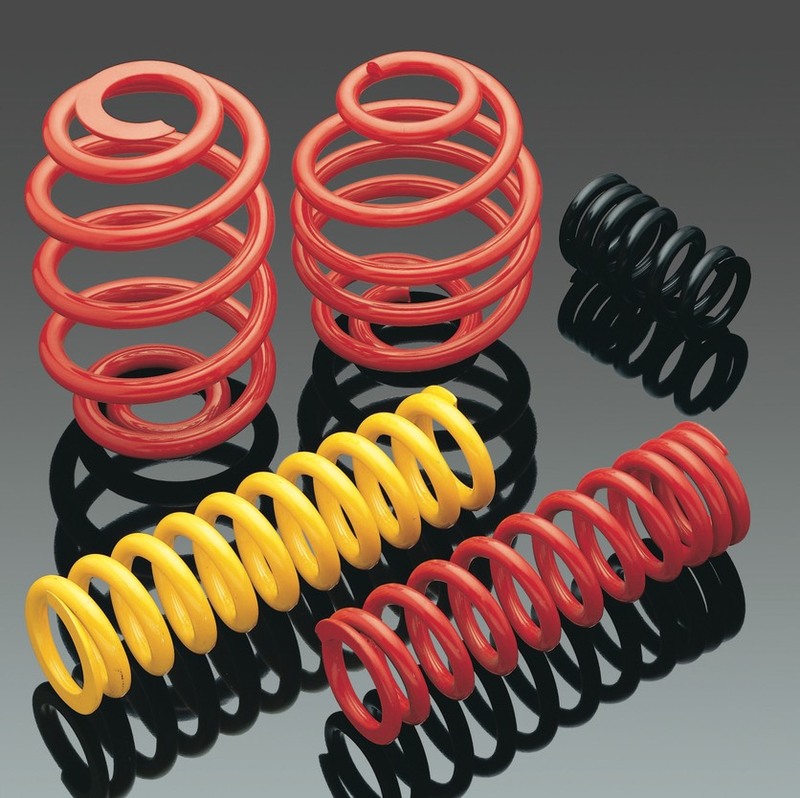 Our springs are used for car suspensions and, with our�experience in this field, we have designed sport kits to�increase car performance and safety. Our brake springs,�conceived in classical shapes, compression, conical, barrel�biconical, are produced with prehardened CrSimaterial. The range includes 16mmdiameter wire coiled springs.